Resident can help clean up litter or have their sensitive documents shredded and recycled. Mt. Laurel residents have a chance to make a difference in their local environment with Mt. Laurel Township’s Annual Community Cleanup Day on April 28. Once again this year, township residents are invited to gather at the Mt. Laurel Community Center on that Saturday morning to clean up the township by volunteering to collect litter and debris at sites throughout Mt. Laurel. All ages old enough to help are welcome at this event. The gloves and bags needed for cleanup will be provided by event organizers. Heading up the event again this year is the Mt. Laurel Green Team — a group of volunteers dedicated to providing Mt. Laurel with the education, resources and organization needed to reach sustainability goals set by the Sustainable Jersey certification program. According to Mt. Laurel Green Team member Ed Cohen, in addition to the regular cleanup, this year the Green Team also plans to provide recycling education to residents who participate in cleanup day. After the event, participants can return to the community center at noon for snacks and prizes. Cohen said the Green Team will also use the event to promote an upcoming screening of the movie “Bag It” hosted by the Green Team at the Mt. Laurel Library on May 10 starting at 6:30 p.m. However, the Mt. Laurel Green Team isn’t the only group in town providing an eco-friendly activity on April 28. April 28 also marks the first “Shred Day” for Mt. Laurel Township for this year. From 9 a.m. to noon, Mt. Laurel residents can bring up to four bags or boxes of sensitive paper to be shredded in a mobile shredding unit at the Mt. Laurel Township Police Garage at 100 Mt. Laurel Road. All of the shredded paper will then be recycled, help keeping the environment clean. To learn more about the Mt. 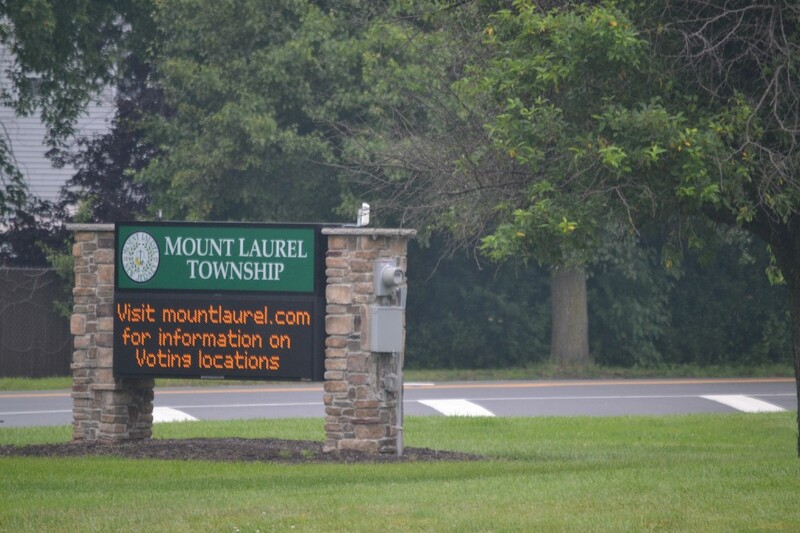 Laurel Township Community Cleanup Day or the Mt. Laurel Township Shred Day Event, visit the township’s website at www.mountlaurel.com.